Attendees of “Meet the Bluejays” on August 11th are encourage to arrive early, between 2p and 5p, so they can test-drive both a standard Ford vehicle of their choice, and the Ford Transit van. Standard Ford Vehicles that will be available, which include the new Ford F-150, Ford Explorer, Ford Mustang, Ford Escape and other Ford products. The actual “Meet the Bluejays” ceremony and cookout begins at 5p. To date, Ford Dealerships like John Vance Country Ford have helped raise more than $35 million for local schools and nonprofits, thanks to their hard work and the Drive 4 UR School and Drive 4 UR Community programs. 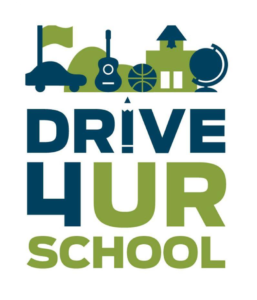 The money raised during the Drive 4 UR School program has helped ensure that educational programs and extracurricular activities like sports and music programs continue in local communities despite budgetary constraints.